Are you ready for four days of magic as you hear some of the most amazing artists perform live at Sunshine Grove? 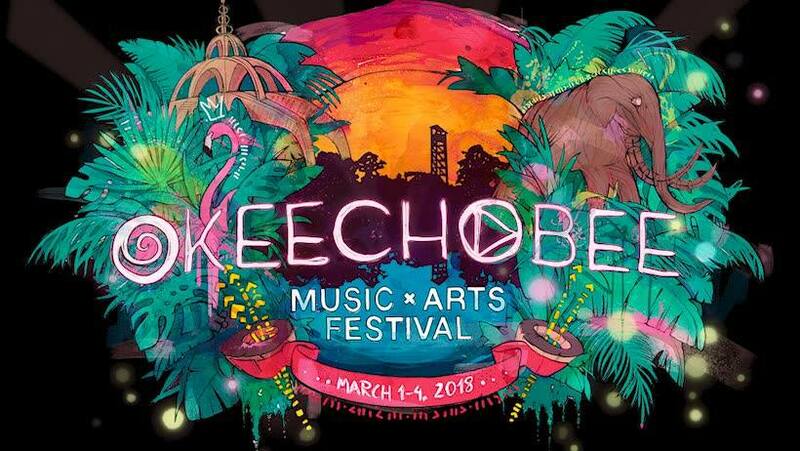 Okeechobee Music and Arts Festival will be held on March 1-4 in Okeechobee, Fla. 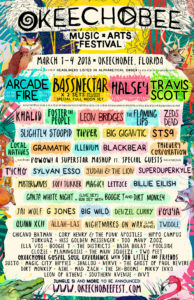 The four-day music festival will feature headliners such as Arcade Fire, Bassnectar, Halsey and Travis Scott. The artists will perform on three stages, BE, HERE and NOW. Tickets and packages to the festival are on sale now. 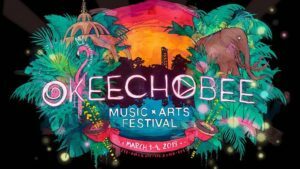 Okeechobee Music and Arts Festival is an annual four-day experience filled with multi-genre music, immersive art and events. The festival is produced by Soundslinger, LLC. 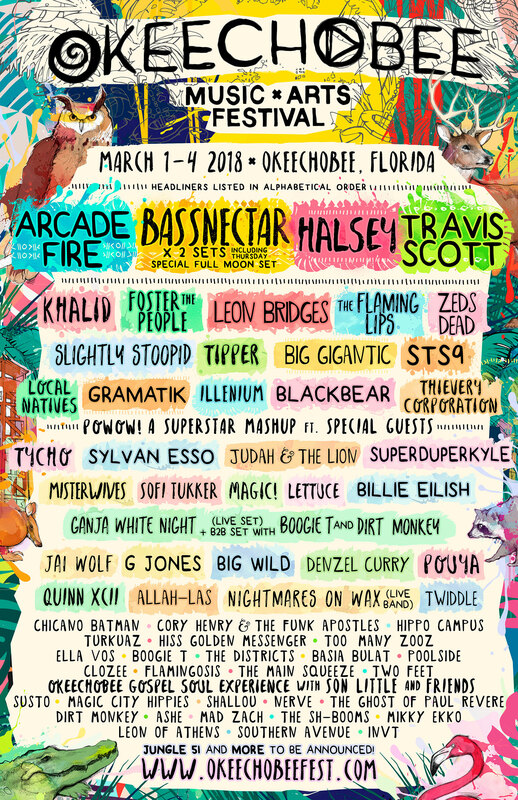 Okeechobee is held deep in Florida’s wilderness at the 600 acre Sunshine Grove in Okeechobee, Fla.
Okeechobee Music and Arts Festival is an all ages event. However, if you are under the age of 18, you must be accompanied by someone 18 years old or older. Okeechobee is a camping-friendly festival. Your general admissions ticket includes tent-only camping. If you wish to tent in or near your car or RV, you will also need to purchase the car or RV camping pass.